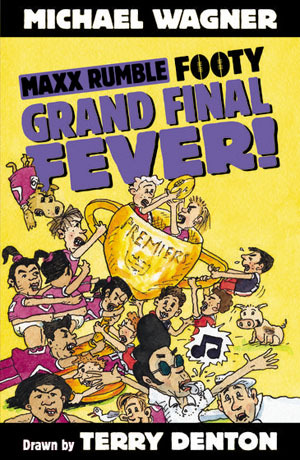 Maxx Rumble Footy 9 : Grand Final Fever! 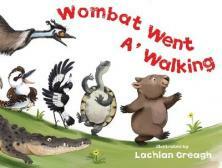 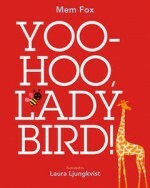 It's the biggest game of the year - the grand final! Will the Stone Valley Saints take home the biggest prize of all? Will everybody play fair?